These went fast last time, so hurry if you want them! 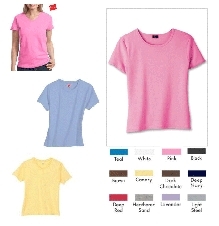 Head to Graveyard Mall for a great deal on 10 Assorted Hanes Women’s T-Shirts for $20.99 with FREE Shipping or $2.10/each. 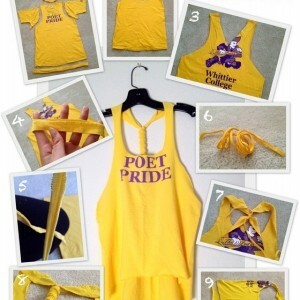 Pinterest has SO MANY amazing ideas for creating fun t-shirts, at this price, it could make a real winner. Look for ideas under my Crafts Board (FCLAsh) on Pinterest. Head to Graveyard Mall to get yours. Find more Today Only Deals on Frugal Coupon Living. Happy Father’s Day – Make it a Craft Day! Happy Father’s Day! It isn’t too late to get the kids busy on a craft activity today… Just to remind you of a few. On my Pinterest Board, you can find many Father’s Day Crafts. Also, check out Simply Sprout for a fun “About My Dad” activity. 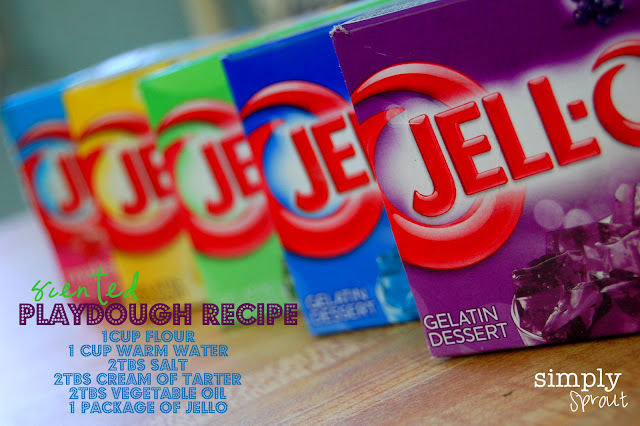 We’ve got the perfect summer afternoon activity for your crew, JELL-O Scented Playdough. It’s fun, yummy smelling, and simple. Your kids will be begging to help with the measuring, stirring, and of course playing. So pass out the rolling pins, cookie cutters, and have some fun! Visit us at www.simplysprouteducate.com for ideas about how to make summer play educational and full of memories. Don’t forget Frugal Coupon Living has a fun You Tube Video on How to Make Playdough. The video below does not add the JELL-O, and mkes the recipe over the stove. 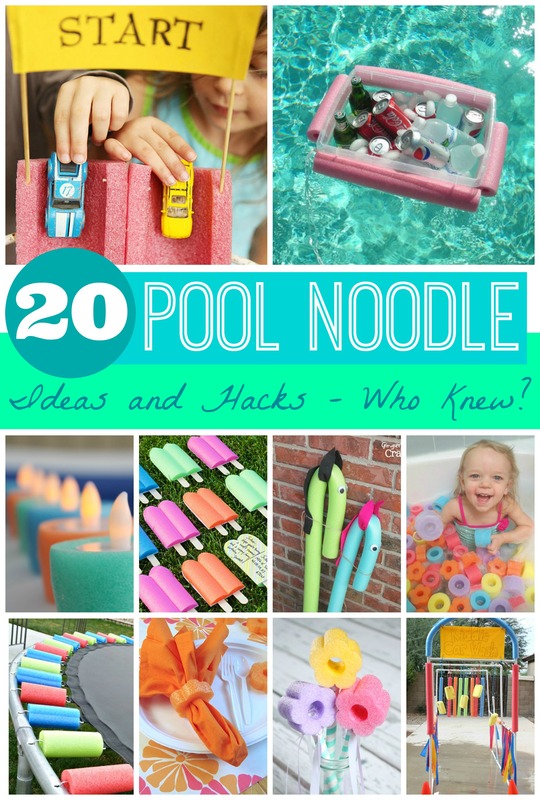 Also check out these Pool Noodle Ideas and Hacks. Pin to Pinterest. 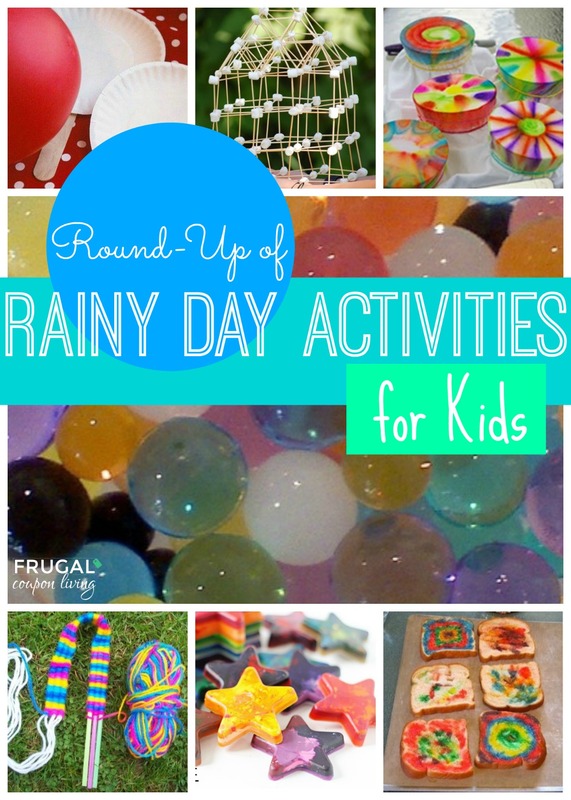 Also a favorite, Rainy Day Activities. Pin to Pinterest. Have any tomatoes shown their sweet plump faces in your garden yet? If so, you’re in luck because this simple summer dish is a perfect way to enjoy the fruits of your labor. Don’t worry if your green thumb hasn’t sprouted yet. A quick trip to the grocery store or farmer’s market will do the trick. Your local farmer might just have some sweet Vidalia onions, garlic, and basil too. Marinate the chicken for about one hour. Saute chicken on in the stove top until cooked thoroughly. Chop once cooled and set aside. Cook Ramen noodles per package instructions and set aside. To make the Bruschetta, chop tomatoes, onions, basil and garlic combine in a bowl and add a splash of extra virgin olive oil. Put cooked Ramen Noodles into a glass baking dish draining some of the liquid as you go. Place cooked chicken on top, add bruschetta mixture and sprinkle cheese on top. Bake at 350 until the top is slightly brown. If you wish add a little more bruschetta to the top of the dish before you serve. We are getting into the full swing of summer over at Simply Sprout. When dinner is done head outside to your backyard for some family time. We have great ideas on how to turn your backyard blissful for those long summer days with your kids. For more ideas, ideas visit us at www.simplysprouteducate.com. As your family wraps up the school year it’s a great time to say thank you to the people who have lent a hand in your child’s school day. Whether that’s teachers, volunteers, or a bus driver, a homemade treat always does the trick. As teachers and mothers ourselves our hearts are full of gratitude for volunteers in our classrooms, and the educators of our children. This Lemon Blueberry Cake Bread is sure to create sweet smiles and memories. Preheat oven to 325 degrees Fahrenheit. Spray 8 ½ x 4 ½ non stick loaf pan with cooking spray. Combine flour, baking powder, and salt; set to the side. In a medium bowl, cream the butter and 1 ½ cups sugar until fluffy in consistency. Add the eggs; beat well. Add in the lemon zest. Pour in the flour mixture alternating with the milk. Gently fold in the blueberries. Pour batter into the prepared loaf pan and bake for about 1 hour and 15 minutes, or until golden brown on top. To add a glaze mix the sugar, lemon juice, and zest in a small saucepan. Bring to a boil. Using a fork, poke holes in the bread and pour glaze on top. Allow to cool for 30 minutes. 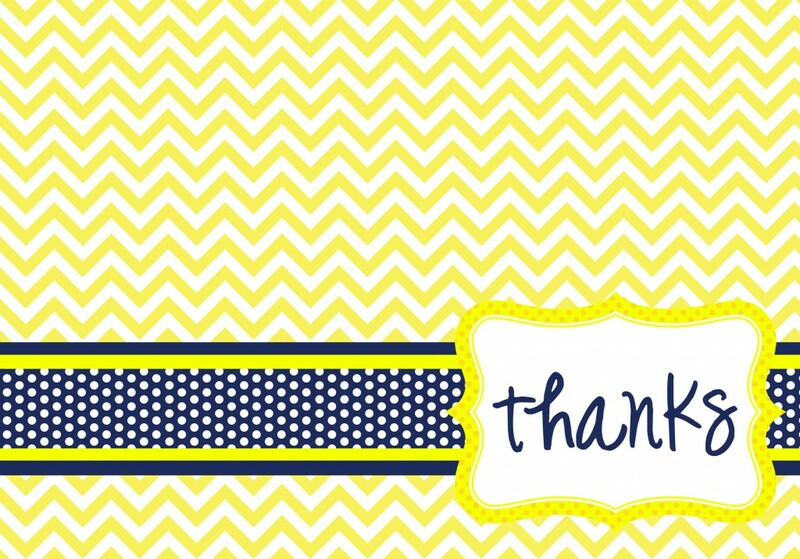 Simply download our thank you note, print on card stock paper, write a sweet message on the back, and attached to a cellophane wrapped yummy loaf! For other end of the school year ideas visit us at www.simplysprouteducate.com. 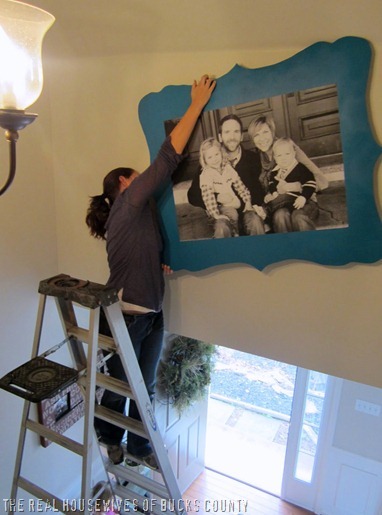 Staples Engineer Prints $5 or less + Plus Family Portrait Idea under $20! I came across this cool idea on Pinterest the other day and just had to share it with you! It is a large-scale, large impact portrait idea for $20 or less, depending on your materials from Infarrantly Creative. They used Staples Engineering Prints to reproduce the large image for just $5! To get there, head to Staples and look under Copy & Print at the Engineering Prints. Click ‘Get Started’ to upload an image and select your paper size. Prices start at $1.99 for 18″ x 24″ and end at $4.99 for 36″ x 48″. This paper is a lightweight paper and only comes in black and white. You can select to pick it up in-store and pay nothing for shipping. The projector featured in this project is the Aiptek Pocket Cinema and it’s pretty pricey! You can try a making a homemade projector OR consider calling your library to see if they rent out projectors. If they don’t, maybe see if you can borrow one from your office or someone else’s. Head to my Pinterest for a look and instructions! Very cool and a great deal! The school year is wrapping up around here, which means a couple more weeks of making sure dinner gets on the table at a decent time. Some days that seems harder than others. When you’re at your wits end with menu planning, look toward your refrigerator. Leftover chicken can seem kind of boring and unappetizing, but with a little re-purposing your one meal turns into two! Two recipes that give some pizzazz to your leftover chicken are Chicken and Spinach Quesadillas and Hawaiian BBQ Pizza. Of course if you don’t have any leftovers to speak of, you could pull these dishes off with deli rotisserie chicken. Chicken and Spinach Quesadillas: Grab some flour tortillas, spinach and artichoke dip, shredded mozzarella cheese, and shredded chicken. 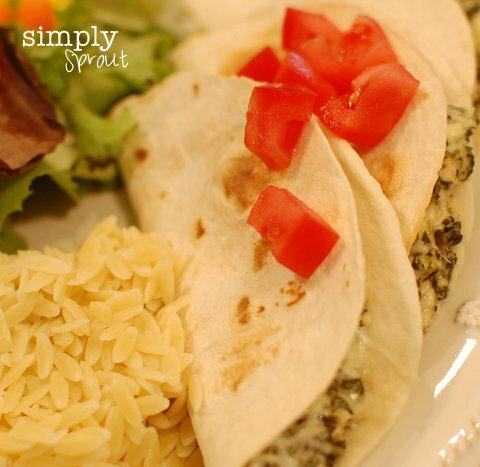 Heat up the spinach and artichoke dip, mix in the chicken, spread it on half of the tortillas, sprinkle with cheese, and toast in the toaster oven. We used leftover tortillas, dip, cheese and chicken from get together the day before. So easy and so good! 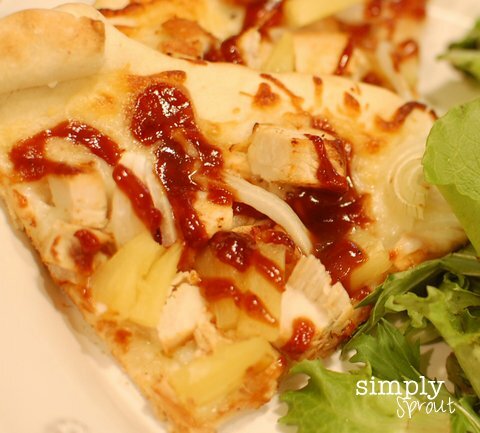 Hawaiian BBQ Pizza: Lay out your favorite pizza dough (homemade, fresh from bakery, in a tube, or the powdered mix), sprinkle with mozzarella cheese, thinly sliced Vidalia onions, chopped chicken, sliced pineapple, and drizzle on your favorite barbeque sauce. Pop it in the oven for 10 to 12 minutes and you’ll be serving up a new family favorite! We’re cooking up lots of great summer activities for kids and families at Simply Sprout so make sure to visit us at www.simplysprouteducate.com. Doesn’t Mother’s Day breakfast in bed sound delightful? Here is a breakfast that a dad and kids can handle without you. These mini pancakes are a great recipe to have your mini chefs help out with. Whip up some pancake batter and use a measuring spoon or cantaloupe scooper to make your mini pancakes on a griddle. 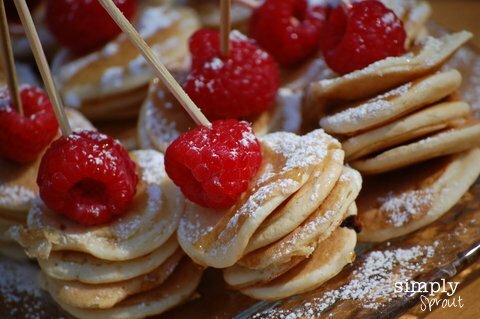 If you are having little ones help serve, you might put a few drops of vanilla in the batter to sweeten up the pancakes. If not, feel free to drizzle syrup galore. Have your kids help you stack a few mini slap jacks on a skewer. Shake some powered sugar over the batch. Then top each stack with yummy seasonal berries. Serve them up on a plate with fruit and a nice cup of coffee or tea. There you have it. A simple breakfast for dads and kids to prepare for the Queen of the House! Happy Mother’s Day!